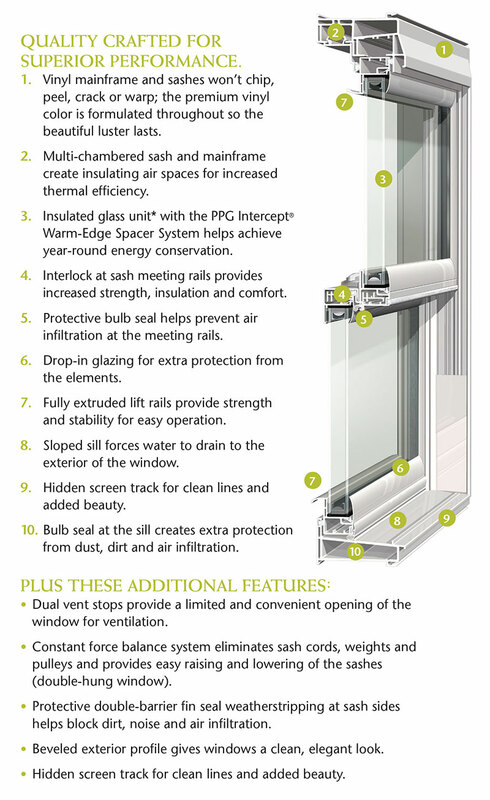 With the 4000 Series from Window Depot, homeowners across America are experiencing lower utility bills. With the 4000 Series from Window Depot, homeowners across America are experiencing lower utility bills and a brighter, more enjoyable home. 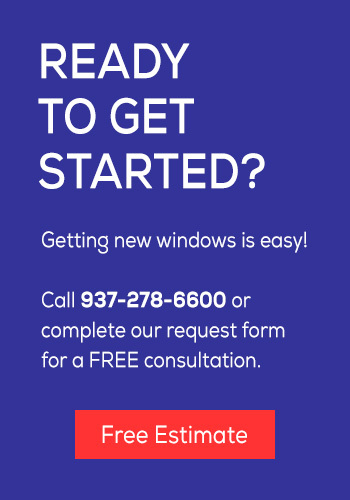 Our Double Hung window blends the latest in performance technology with a clean, elegant design that is sure to turn heads in your neighborhood.